As kizz Daniel Fvck you challenge is trending all over the social media, the more than challenge is getting hotter. 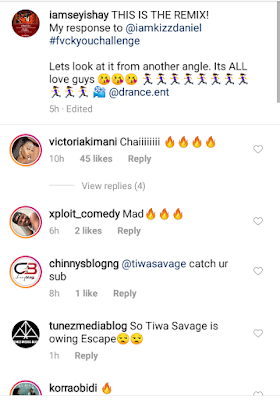 When Tiwa Savage jump on the challenge, She was accused by fans of throwing shade at her ex husband Teebillz, When Simi jump on the challenge, she was accused of beefing the tribal marks region. 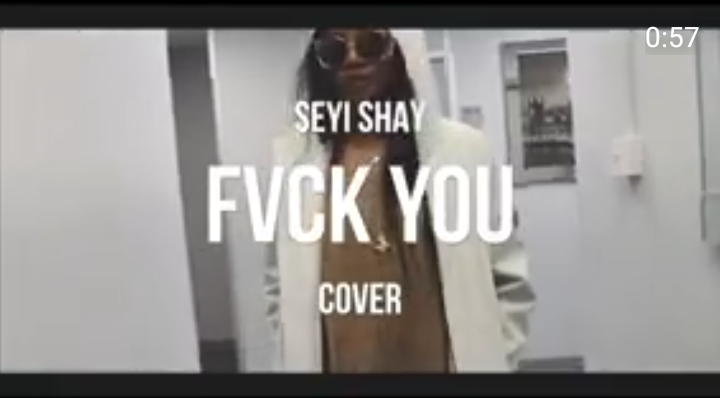 Now its Seyi Shay turn, she jump on the the challenge recently and her fans accused her of throwing shade at her Colleague Tiwa Savage. 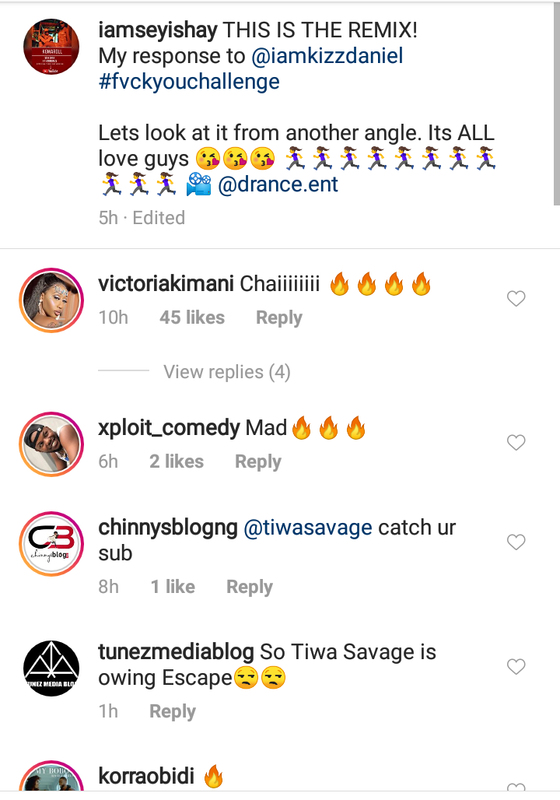 In her words tho she said something that makes her fans think she's throwing shade at Tiwa Savage, she said You know am not Savage I dey pay my bills And when mentioning her friends name at the end of the song shes didnt mention Tiwa Savage. Do you think she's really throwing shade ?